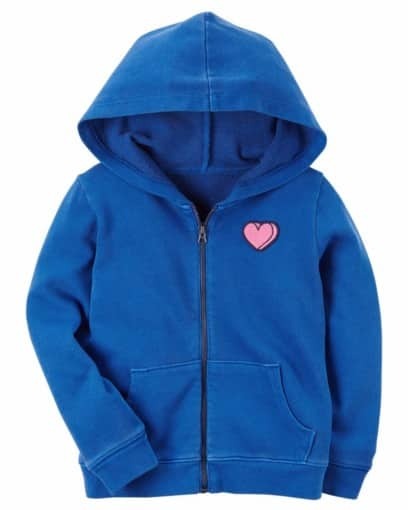 Soft and cozy, this garment-dyed zip-up hoodie is crafted in French terry cotton. Matching joggers complete this easy outfit.
. The special color variation feature of this garment was achieved with a unique process. Color is meant to fade when washed.